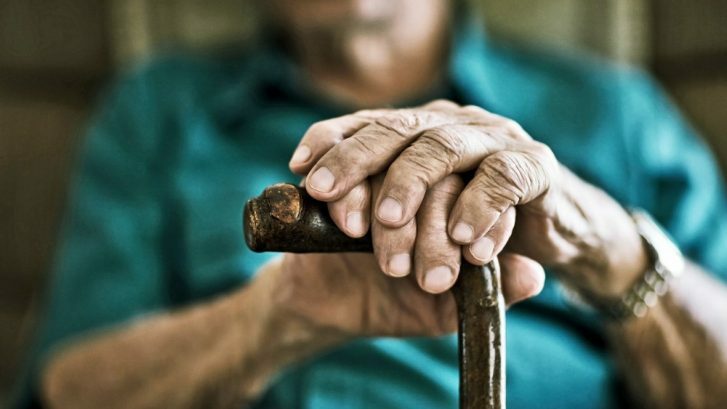 Is Parkinson’s Disease the Next Pandemic? 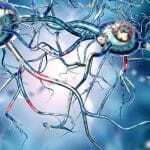 Home / Parkinson's / Is Parkinson’s Disease the Next Pandemic? 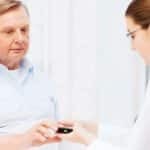 There are several pharmaceutical products available for the treatment and management of Parkinson’s disease, but none of the treatments offer any hope of a cure, and the most effective drug, levodopa, is more than 50 years old. The Stem Cells Transplant Institute uses mesenchymal stem cells for the treatment of Parkinson’s disease. Researchers around the world are uncovering new ways to apply stem cell therapy for people suffering from Parkinson’s disease and other neurodegenerative diseases. Mesenchymal stem cells are undifferentiated cells that can be guided into becoming a specific type of cell, allowing the physicians trained in the field of regenerative medicine to use stem cells to repair diseased, damaged, or dying tissue. For some patients, in time, dopaminergic neurons may a decline, symptoms may return and another stem cell treatment may be necessary. The Stem Cells Transplant Institute uses adipose derived, bone marrow derived or umbilical cord, mesenchymal stem cells for the treatment of Parkinson’s disease. Mesenchymal stem cells have been shown to repair and regenerate neurons in the brain, reduce levels of free radicals, improve synaptic connection from damaged neurons and regulate inflammation. If you or a loved has been diagnosed with Parkinson’s disease, contact the experts at the Stem Cells Transplant Institute to learn more about stem cell therapy. Kowal, SL., Dall TM., Chakrabarti R., Storm MV., Jain A., The current and projected economic burden of Parkinson’s disease in the United States. Mov Disord, 2013 Mar;28(3):311-8, Epub 2013 Feb 21. Joyce et al. Mesenchymal stem cell for the treatment of neurodegenerative disease. Regen Med. 2010 November ; 5(6): 933–946. doi:10.2217/rme.10.72.